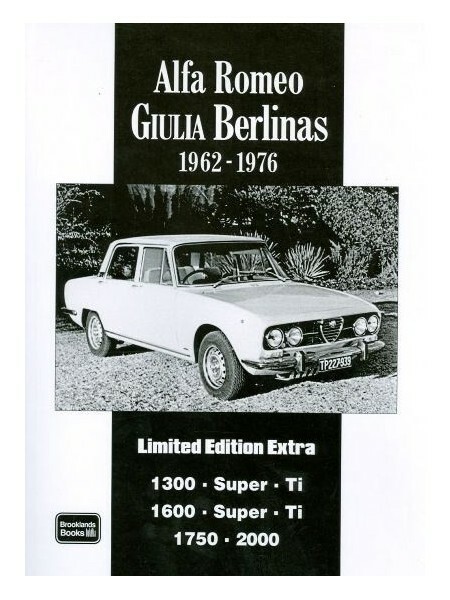 When introduced in 1962, the media described Alfa's Giulia Berlina as an ugly duckling. 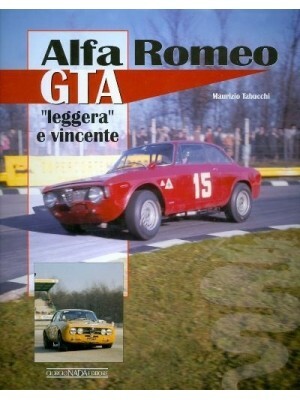 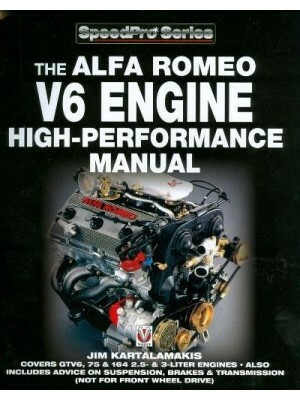 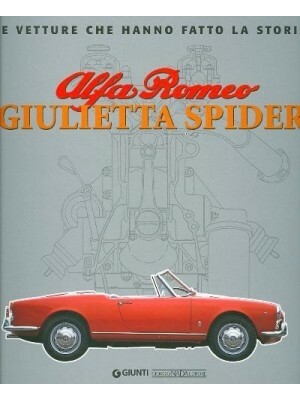 However, nobody could have foreseen that it would become an icon of the Italian motor industry. 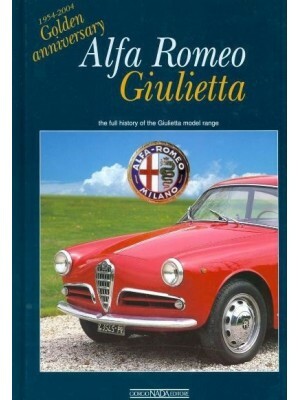 Under the aerodynamically exterior lay a refinement of a platform that chief engineer Satta Puliga designed for the Giulietta range that preceded the Giulias and under the bonnet was Satta's jewel, the all-alloy DOHC in-line four-cylinder engine. 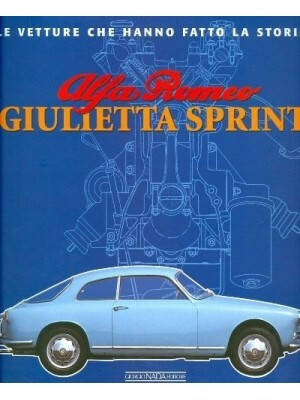 For their time these engines were widely regarded as the best small four-cylinder units being made - they were beautifully balanced and had an enviable reputation for reliability and longevity both on the road and race tracks of the world. 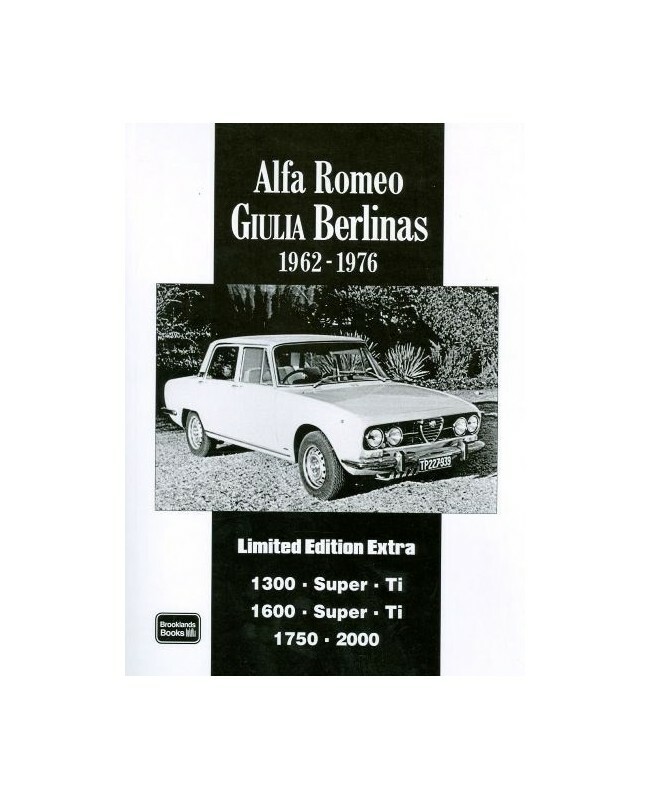 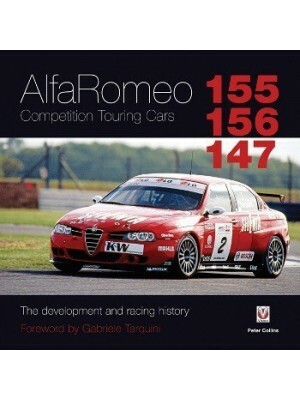 By the mid-70s the rest of the world had caught up with what Alfa Romeo had been doing for the past 20 years which made the company's sedans a little passe and so in 1976 they were quietly discontinued.